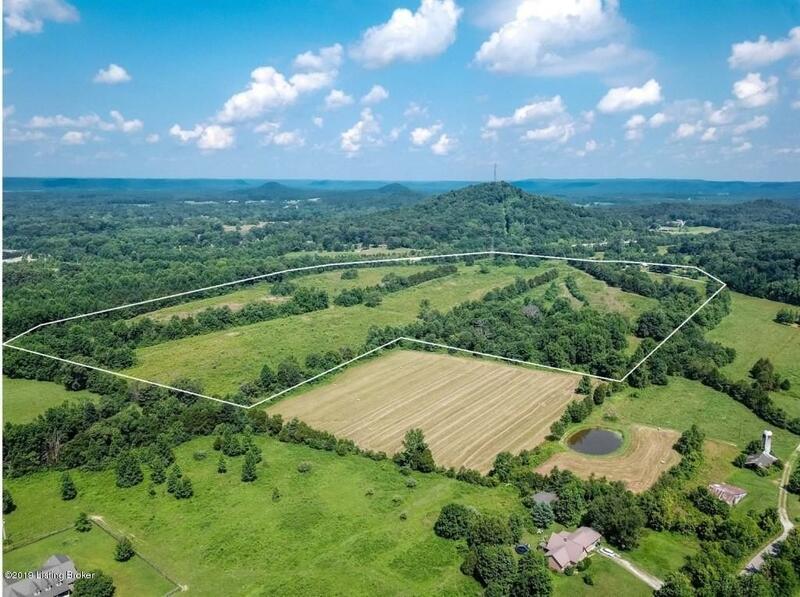 L\This Land is located 2 minutes from I65 and Has lots of Potential. Property backs up to I-65. Currently Zoned Industrial. Rolling with Pastures and some woods..Property was used as a Farm Many years ago. Great Location Area and could serve for different uses.